Honoring our Service Men and Women: I hope that all of you found some time this weekend to remember the fallen men and women from our armed forces who helped to provide us with the creature comforts we have today. I am very proud of how our school and the community recognizes members we have lost during Memorial Day, as well as honoring those who serve and have served on Veteran's Day. Even in our youngest grades, our students seem to really understand what it means to be an American, the importance of the flag and about the sacrifices made by men and women while serving. One of our community activities is to participate in the Memorial Day parade in the village of Camillus. Members of our various bands march in the parade, and many of our students take part in the run through the village. A bonus this year was spectacular weather! Voters Approve the Budget: Last week our voters approved our spending plan for next year by an 82% margin. We are very thankful for your support and will continue to provide the best and highest quality services for your children. This year Governor Cuomo has announced that rebate checks will be sent to voters in October that will represent any increase in your school taxes from this year to next year. Some additional information about this rebate plan can be found here. Spring Athletics Update: We have had a very successful spring athletic season so far. Boys and girls track team members placed better than they have in recent years. Boys tennis team members became Section III Champions for, we believe, the first time in school history with three of our players continue on to state competition. Softball team is still in sectional play. Baseball team played Monday night for the Section III Semi-Final game and they lost a tough battle to FM. Great season! Girls lacrosse team members seem very determined to stop at nothing for another state championship, so hopefully they continue to do well this week as they play for the Section III championship Tuesday night. Boys lacrosse team members ended their season earlier than usual with a lost in the Section III championship on Saturday, but I am sure they will be right there to support everyone else who is still playing. A Busy Week Ahead: This week is going to be very busy. 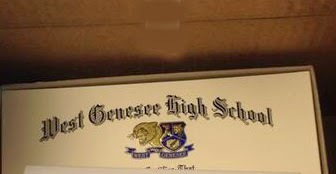 I finished signing all of the diplomas on Friday which signals the official countdown to graduation. I have the opportunity to go to Washington D.C. to take part in a very small panel of superintendents from around the country and help advise the Secretary of Education, Arne Duncan about integrating technology into education. I do hope to get some face-to-face time to discuss his recent blog and my reaction to it. If flights work out, I will be able to get back in time for the senior academic honors reception. This reception is for seniors who have attained any combination of High Honor Roll or Honor Roll at least 12 of the 14 times available to them. This is always a very special night for us. I get the chance to congratulate all of our retirees at our Annual Retirement Banquet. This is also a special time and I always approach it with mixed emotions. I am very happy that people are able to retire and enjoy the rest of their lives, but I also worry about the "brain drain" of losing them! At this particular banquet we will be recognizing retirees with hundreds of years of combined service. Remarkable! Thursday night I get an opportunity to work with the parents in the West Genesee Special Education PTSA and answer questions regarding students with disabilities in our District. This is always an informative night and I am looking forward to it. 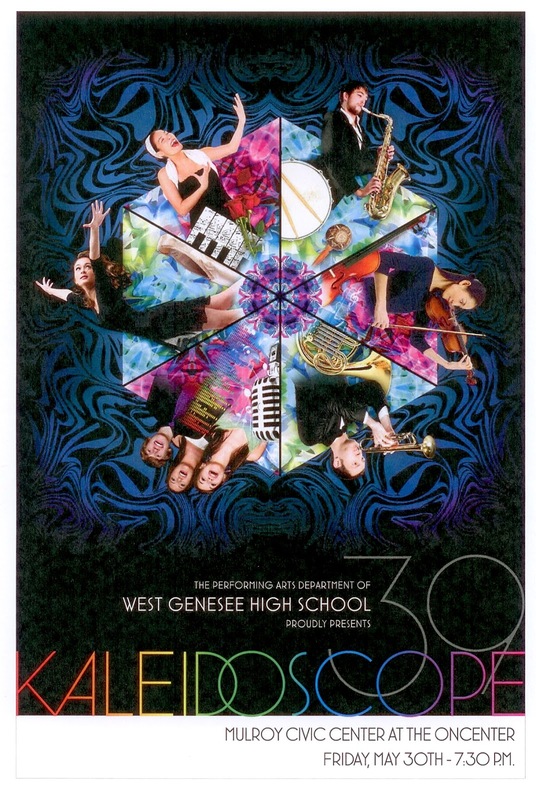 Friday - The week ends with our signature Fine Arts event, Kaleidoscope. This event is simply amazing and is held at the Civic Center downtown. Two hours of non-stop musical entertainment from our students who will be performing at the highest of levels. Another great night to be a Wildcat! Enjoy the week and I hope to see you around! Olympics are Special: Last week was an absolute blast! For starters, our Athletic Director, Mike Burns and I had the opportunity to attend the Special Olympics. It was a beautiful day and there were dozens of schools represented. National women's basketball player and North Syracuse High School graduate, Breanna Stewart was the master of ceremonies. 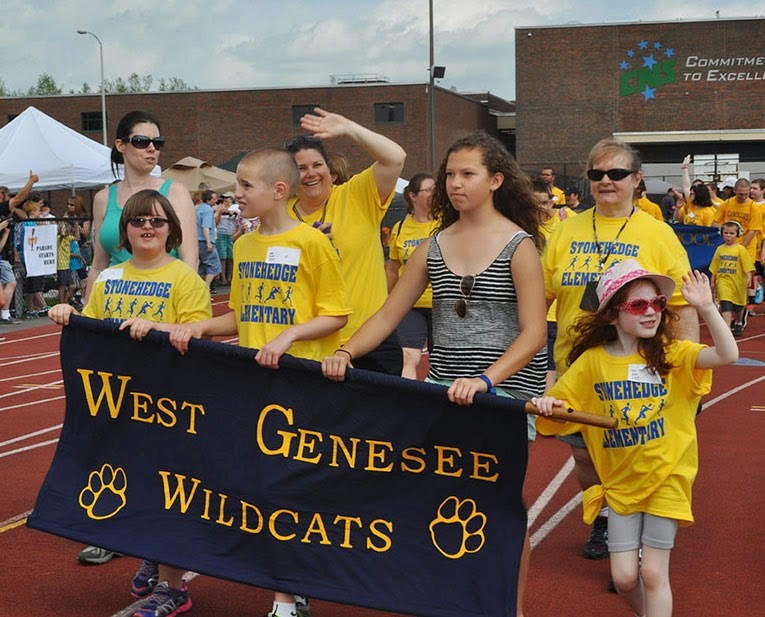 West Genesee had about fifty athletes on hand to compete in a variety of events including: running, wheeling, bowling, throwing, and rolling. It was hard to keep a dry eye when watching these outstanding performers compete. I was able to stay for about two hours and was fortunate to see our champions return to school with medals, ribbons, and smiling with pride. I highly encourage everyone to take an hour out of their day to attend the Special Olympics. You will find that inner strength, courage, drive, compassion, and determination are all present, as well as the loving hearts of all of the teachers, health care workers, and volunteers who work with these remarkable boys and girls. I am looking forward to next year already! 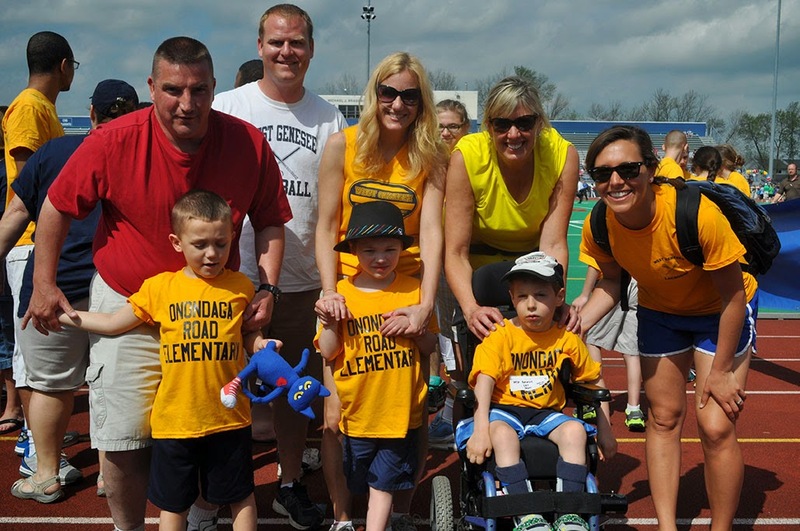 Click here to view a short video of pictures taken at the event of our athletes. State Education Department Visits: When I arrived back at school, I met with the Deputy Commissioner of Education, Mr. Ken Slentz and OCM BOCES District Superintendent, Mr. Jody Manning. They came to the District to see excellent teaching and learning taking place. We had time to visit two buildings before he had to be at another appointment, so we spent time at Split Rock Elementary and Onondaga Road Elementary Schools. I cannot speak for him, but his body language said it all. He was very impressed at how we do business. He ran into teachers, support staff, and students in each location and spoke about what they thought was going well and asked what we thought the State Education Department could do better. He listened intently as he was given some constructive criticism as well as some positive remarks about how education today is impacting teaching and learning. I think all would agree that his short visit was time well spent. That was all last Thursday, believe it or not. Senior Ball Plus Festivities: Friday came along as well as inches of rain, so we assembled our seniors in the gym to talk about the dangers of drinking and driving. Our DWI simulation is very impactful and although we were forced to bring it indoors, we did keep the two smashed cars in the front circle over the weekend as a reminder. 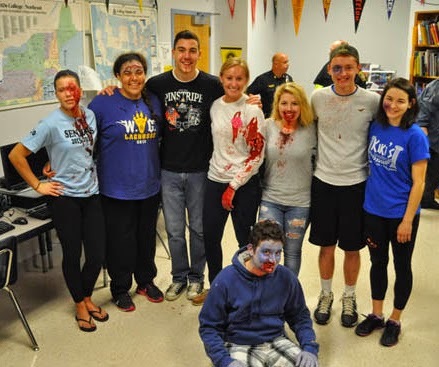 Our community emergency services, Buranich Funeral Home, the county coroner, the district attorney's office as well as student and adult volunteers showed students what it would look and sound like to be involved in a car accident that was caused by alcohol. It is always an eye opening event. My thanks to all who were involved. To view photos of the event, click here. Later Friday night was the Senior Ball. If my wife and I have counted correctly this was our 20th year chaperoning such an event, and it was elegant as always. The event was held at the OnCenter downtown, and the staff did a great job serving food, desserts, and making the atmosphere very "adult like" for our students. They had a great time. I was able to get some good pictures until my phone ran out of battery life! Later that night I was able to charge my phone and head to the Senior Ball All-Night Party that was held back at the high school. Dozens of parents and community partners help to support and staff the event. 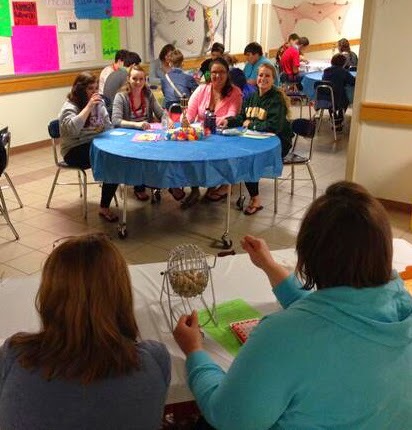 Students can hula-hoop, sing Karaoke, take part in some games of chance (with play money of course), play Bingo, get sketches of themselves, and then watch a hypnotist put on an amazing performance. I apologize if you follow me on Twitter and your phone was buzzing at 2:00 a.m., but I wanted to capture what I could while things were happening. The next morning came quickly as the party ends at about 5:00 a.m.! Thanks again to all who made the event a success! Vote this Week: This week is really just as buy but for different reasons. Tuesday is our annual school budget vote. Please remember to vote. Not only are you voting on the spending plan for next year, but you are also voting for three Board of Education members. There are five candidates to fill three slots. You can vote from 6:00 a.m. - 9:00 p.m. at the auditorium lobby of the high school. Click here for information about the vote and election. If our budget vote is successful, taxpayers in the West Genesee community will receive rebate checks from New York State that will be the difference between what they paid this year in school tax minus what they will pay next year. In other words, no tax increase as long as the budget vote is successful. Please spread the word! Have a wonderful week. It looks like we might actually see a few days in a row of nicer weather and we should all try to take advantage if it! As the weather began to take a turn for the better, so did allergy season! I had to travel to Boston over the weekend and had a little time to take a "Duck Boat" tour. Among other things, I learned that Boston encompasses about 48 square miles. That caused me to pause for a moment because our District covers about 92 square miles! We don't have the sky scrapers or the population, but we most certainly have a vibrant community. Heroin Use is on the Rise: As the parent of a high school student AND a college student, as well as my role as superintendent, I am always trying to learn about what they might be facing. I do this so I can be as educated as possible to be able to give ANY parent up-to-date information about what their children might be exposed to or experiencing. I was really surprised to hear about the increase in the use of heroin in our community, as well as the greater Syracuse area and beyond. In speaking to different agencies, the concern for our children is that they might unsuspectingly be exposed to heroine when experimenting with other drugs like marijuana. Apparently drug dealers lace marijuana with heroin. When a person smokes the marijuana, the heroin is also ingested making the person begin to crave heroin. I have been told that heroin is more easily available and cheaper than marijuana. The bottom line from my view is to have a conversation with your child (age appropriate of course) about the new dangers in experimenting with drugs. If you need additional help, please reach out to our Director of Counseling/Student Services, Paula Brillo, who can point you in the right direction. Senior Ball: This week is Senior Ball week! 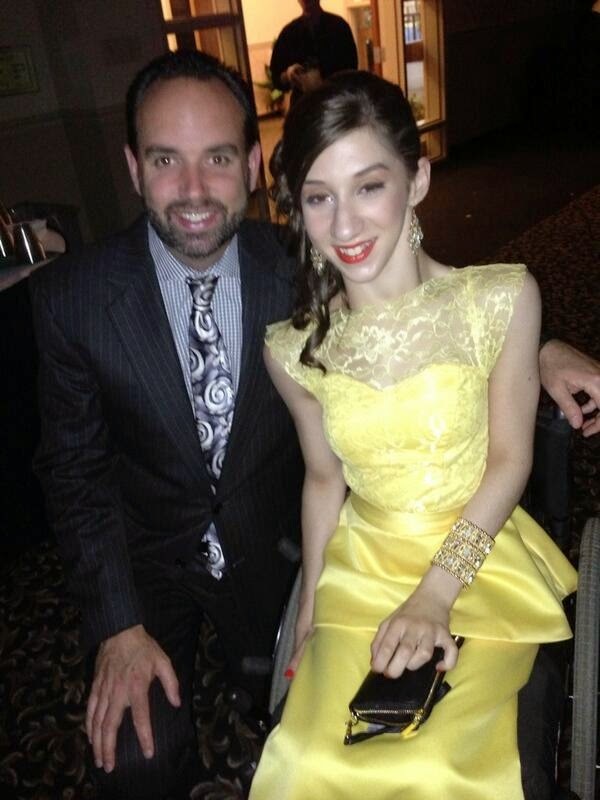 The Junior Prom was excellent, and I am looking for much of the same at the Senior Ball. We will be conducting a DWI simulation for seniors on Friday morning in front of the high school. This simulation is something that we have done since my arrival in 2008, and we have found that it provides students with an experience that they will hopefully never experience in real life. If the weather does not cooperate, we will still assemble our seniors indoors and work through some of the key points of the exercise. Thank you in advance to Fairmount Fire Department, the District Attorney's Office, Meyer's Towing, the Camillus Police Department, WAVES Ambulance, Buranich Funeral Home, the Onondaga County Medical Examiner's Office, the Onondaga County Coroner, and all the student and parent actors. Olympics are Special: I am also very excited this week for the Special Olympics. 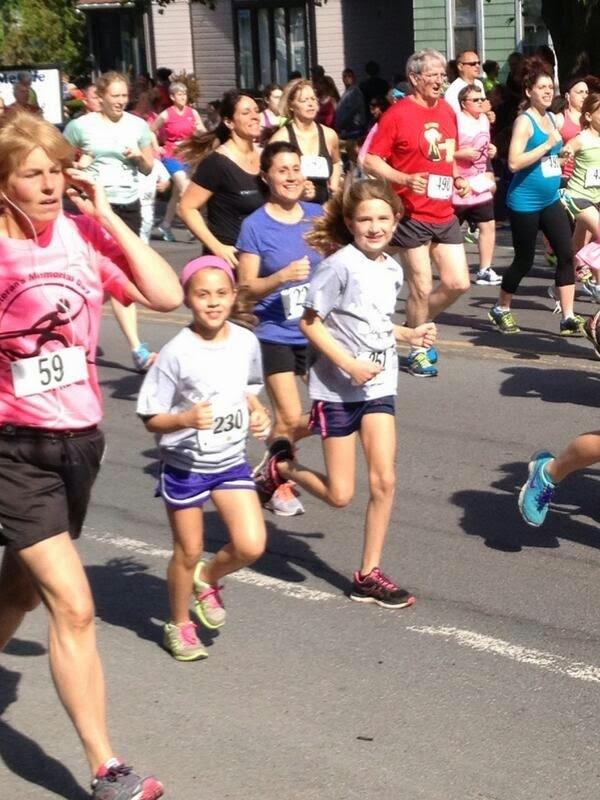 They will be held on Thursday at North Syracuse High School. Each year I get to witness champions and this year will be no different! Good luck to our Wildcat competitors! Dance the Night Away at the Junior Prom: My wife and I had a wonderful time at the junior prom over the weekend. This particular class is very close, and it was wonderful to see all of the students dancing together to several of the songs. There were over 400 students in attendance, and we are very fortunate to have the students we have. 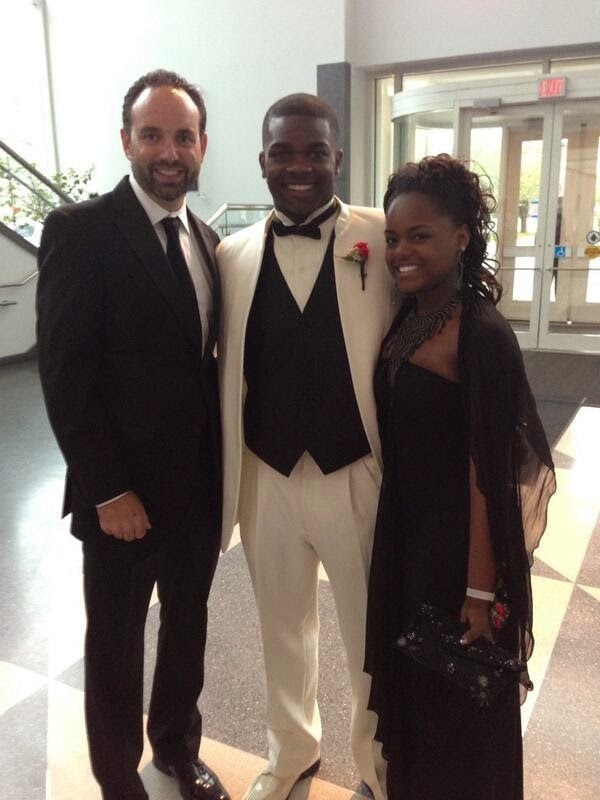 It was a special night, and I am now looking forward to the senior ball on May 16! Working Together to Help Students: I was very humbled to be asked to be the keynote speaker over the weekend at the Central Region PTA Spring Conference. 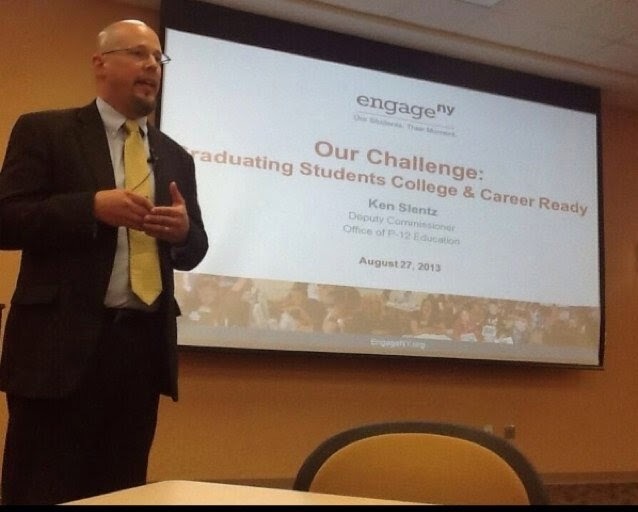 I spent my time talking about how necessary it is for all of us to work together to help students become whatever they want to do after they graduate from high school. I also mentioned the importance of communication, transparency, and building a system that can still function at a high level even if there are changes in leadership. It was a great time, and I would be more than happy to speak there again. Blog Post Draws My Attention: Last week there was a blog that I read that really drew my ire. The Secretary of Education, Arne Duncan, wrote a post about schools conducting a college signing day as a best practice, with the intent of the signing day to motivate other students to want to go to college (http://www.ed.gov/blog/2014/02/the-case-for-college-signing-days/). On the surface that sounds like a pretty generic and harmless idea. However, if you think about it further and follow the logic, then students with disabilities that prevent them from going to college, those entering the workforce, military, or a trade are being rated lower than those going to college. When do we celebrate their successes or challenges following his logic? We don't, and I have a real problem with that. College is a great choice and was required for me to get where I am today, but it isn't for everyone. Schools exist to prepare students for life after high school and there are MANY different options out there. I thought it was a poor article and a narrow idea from such a bright and influential person. I am over it now. Another busy week ahead. Some sun would be nice and maybe even some temperatures over 60, but I might be asking too much!